Do you have the flexibility to take holidays at short notice? If so, then a last minute cruise from Sydney can save you a significant amount of money on your next cruise fare. It's common knowledge amongst cruise-lovers that as it gets closer to the departure date for a cruise, that cruise prices can (and often does!) drop dramatically. The reason for this is that cruise lines would rather sell any remaining cabins at a reduced price than to leave port without the ship being completely full. So if you are flexible with your departure dates, and can book and cruise within a relatively short period, these cruises can really save you some money. Who knows, you might even save enough money to book a 2nd cruise! 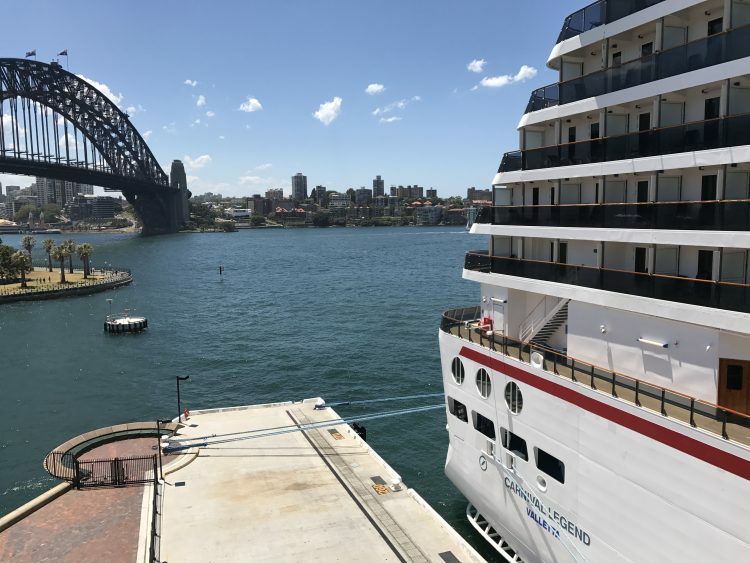 Below is our current offering of 2018 last minute cruise holidays departing from the port of Sydney. Get in touch with the friendly sales staff here at CruiseAgency.com.au to learn more about any of the cruises displayed on this page ... or click any of the links below to book online and save.